(Arcanum, OH)--Another Whitewater Valley golf course is in major jeopardy. This month, we’ve told you about an auction scheduled for Brook Hill Golf Course. Now, another course is up for auction. 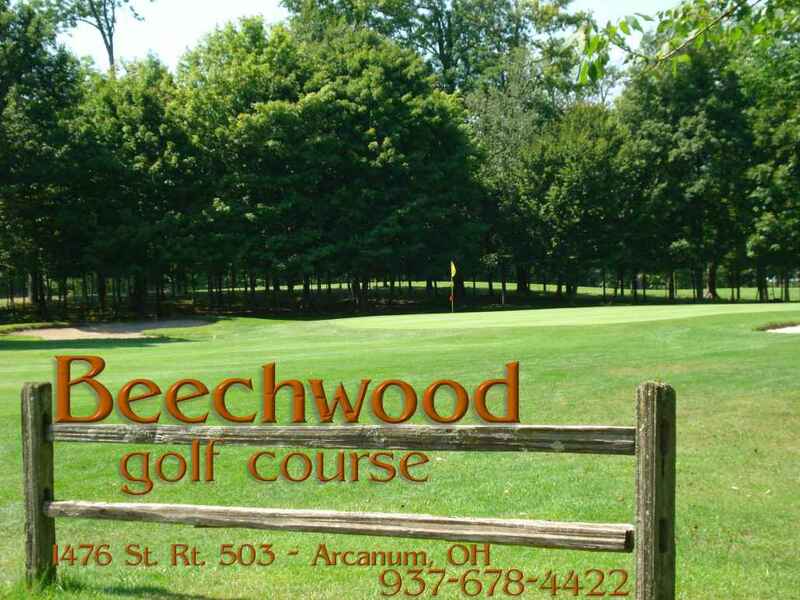 It’s Beechwood Golf Course just outside of Arcanum. The auction site lists Beechwood as either a turnkey business or site for estate homes. It’s currently a 27-hole course that also includes a large clubhouse and banquet center. The land covers about 251 acres. The auction date is November 27.